Win a FREE CarbaCap by Signing up for the What's Bubbling Newsletter! Signup NOW to be entered to win a FREE CarbaCap! 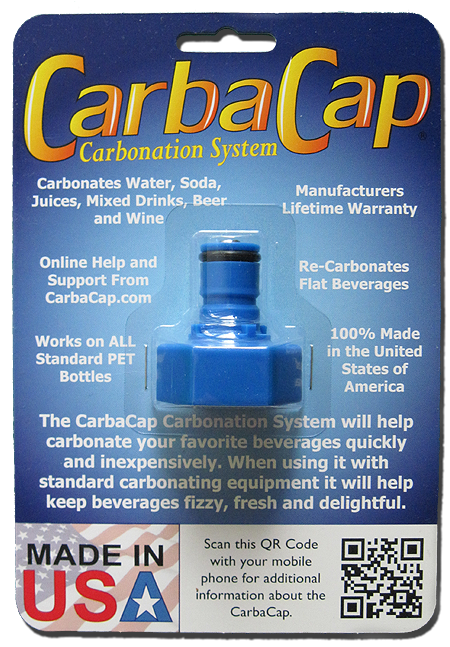 All new What's Bubbling Signups will be entered to win one FREE CarbaCap. It's always good to have an extra... especially a FREE one! One new winner is chosen randomly at the end of each quarter (3/31, 6/30, 9/30, 12/31). 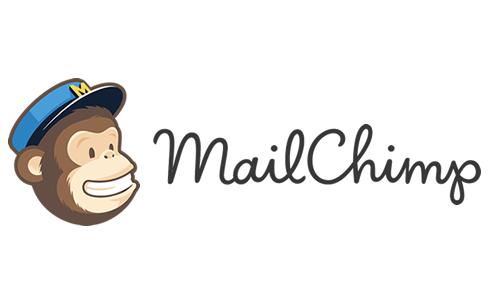 This contest is for new validated signups on our MailChimp mailing list. Re-subscribing will invalidate entry. Winners will be notifed by email to request their USA shipping address. So... what are you waiting for? Hit the Big Red Button Now! Want to learn more? Can't resist a big red button? Why not sign up below to receive our bi-monthly newsletter What's Bubbling! Great ideas, recipes and your questions answered. From introductory to tech talk we cover the gambit for homemade charged water, soda, beer and wine lovers all over the world.